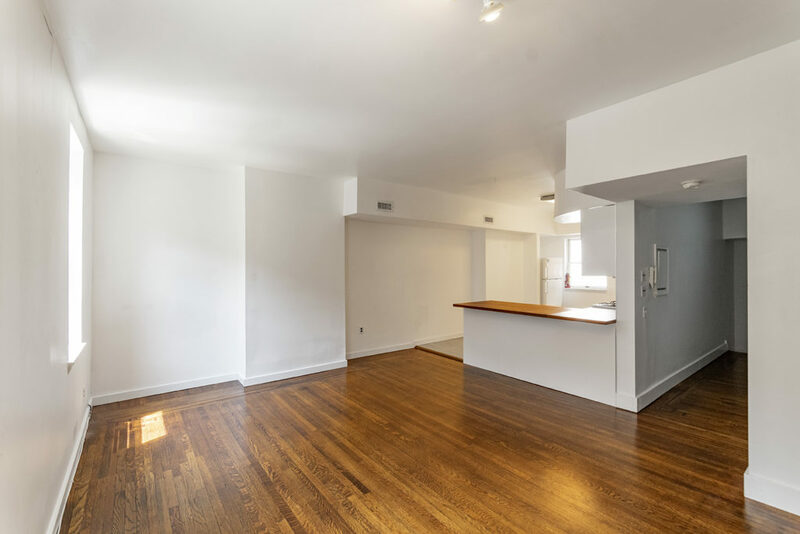 If you’re looking for a new home in the Old City Neighborhood in Philadelphia, PA you’re in luck – the 229 Market Street has a charming apartment for rent available right now! This 1 bedroom floorplan comes complete with hardwood flooring throughout, central AC, and a washer/dryer. 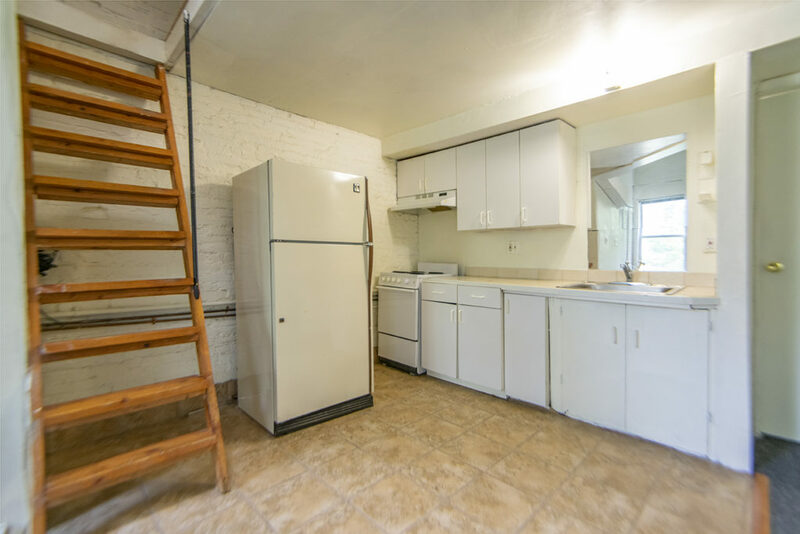 The kitchen features a refrigerator, oven/range, and dishwasher. The apartment is located on an AMAZING block in the old city neighborhood with tons of shopping and restaurants just a few steps from your front door.